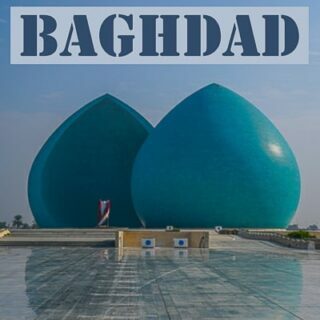 Visiting Baghdad, Iraq´s Capital As A Tourist. 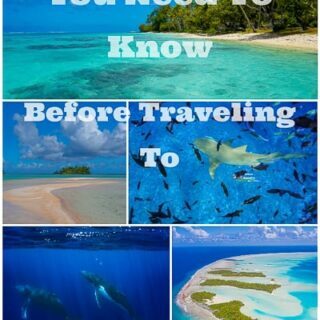 French Polynesia Everything You Need To Know Before Visiting Paradise. 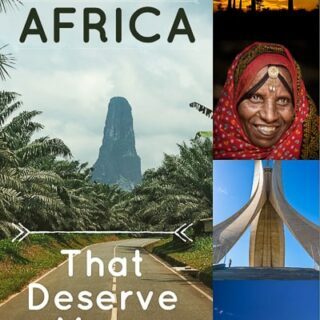 5 Underrated Countries In Africa That Deserve More Tourists. 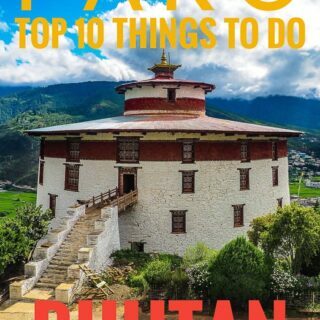 Top 10 Amazing Things to do in Paro, Bhutan. Top 10 Things To Do In Algiers The Underrated Capital of Algeria. 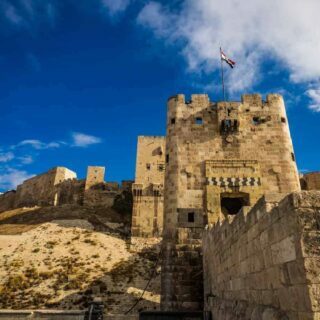 Algeria 11 Thing´s You Should Know Before Going To The Biggest Country In Africa. 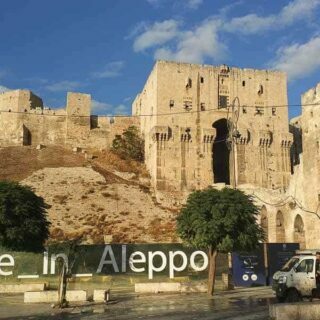 Traveling Around Syria For 10 Days During Wartime. How Was It Really? Everything You Need To Know About Visiting Oman. 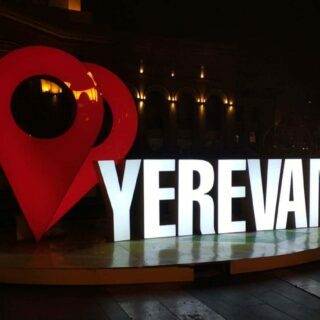 48 Hours In Yerevan, The Capital Of Armenia. 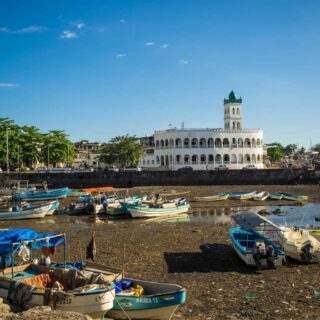 Comoros Everything You Need To Know. 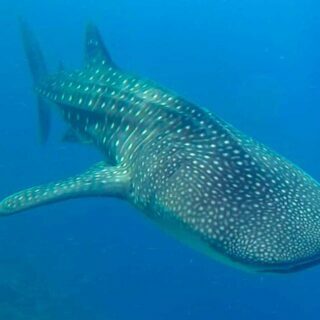 Sao Tome & Principe, Everything You Need To Know About Visiting This Forgotten Gem In Africa.